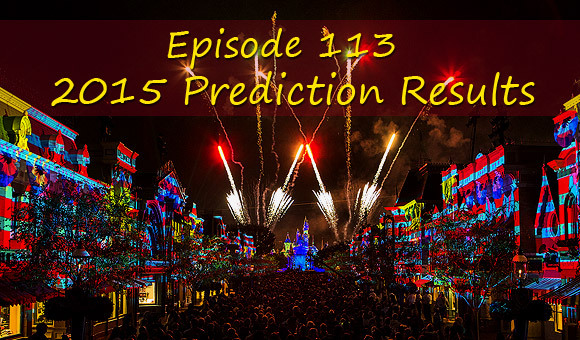 In this episode we revisit our 2015 predictions. Call us at 661 450-8290. If you enjoy the show take a minute and Review us in itunes. Check Out Touring Plans.com! 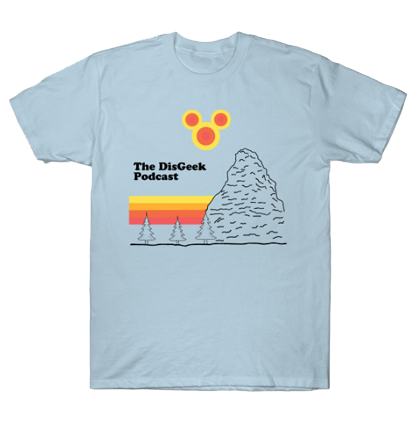 Use code DISGEEK for 20% a one year subscription.